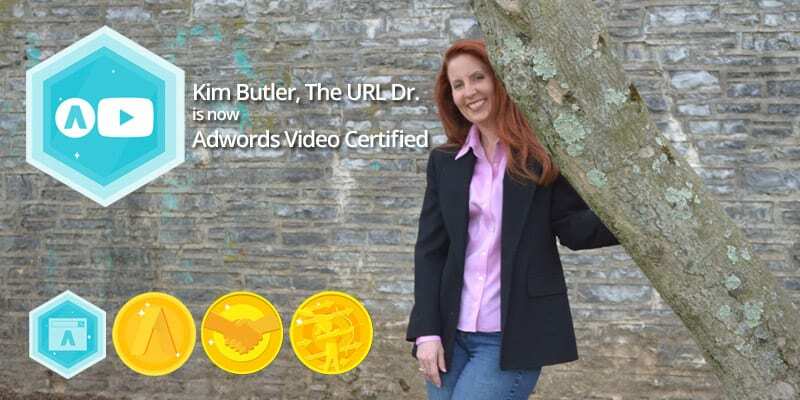 Kim Butler Earns Adwords Video Certification - The URL Dr. This is another push to further my company’s work in the video field. In the past three years I’ve been creating and producing a great deal of video, animation, and e-learning content. I’ve been a “GoAnimate shop” for more than four years now and use a lot of animation with the e-learning course content that is created. GoAnimate allows a fun and affordable way to spice up dull, boring subjects. 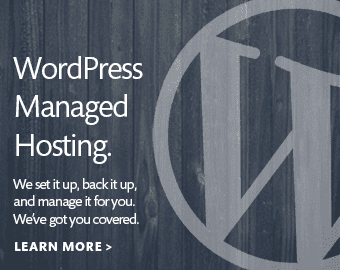 I’ve also been helping clients with the execution of online learning platforms. My favorite find of 2017, was Teachable.com. I’ve launched several learning platforms for clients in Teachable, including one for the Real Estate Gallery of Georgia. With the clients that I’ve been taking on for video work, including ADP and Ooma, I thought it would be a prudent move to hone and refine my video marketing skills, especially with AdWords. 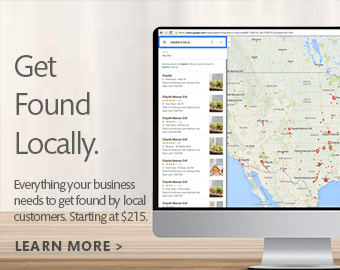 Marketing of video on YouTube can be accomplished through the AdWords platform. Although I’ve been offering YouTube marketing for some time now, the certification from AdWords builds confidence with potential clients. Video has been growing at an incredible rate with the rise of social media networks and the use of mobile technology. It’s getting easier and more cost effective for small business to use video in their marketing mix. If you haven’t had a chance to see what The URL Dr is doing with video, be sure and visit our E-learning course and video page and our Adwords PPC marketing page.